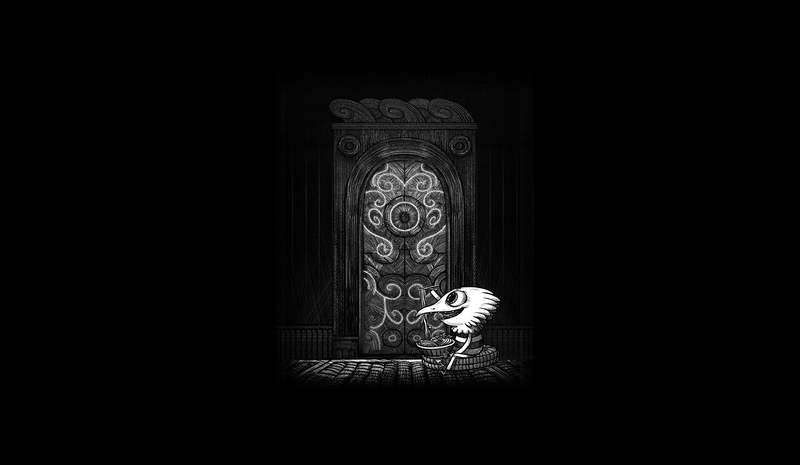 Hi there, just a little note to tell you that Oquonie was updated with a good number of fixes. First, I won't be wrapping the game into Electron for a little while, until I find a better option. The new releases fixes a lot of issues with saved games and I also implemented cheat codes, in the case where this issue would appear again. I have also fixed issues with the walkthrough, there was cases where when collecting a pillar, it would not display it in town. That's fixed. You can see the cheat codes here.